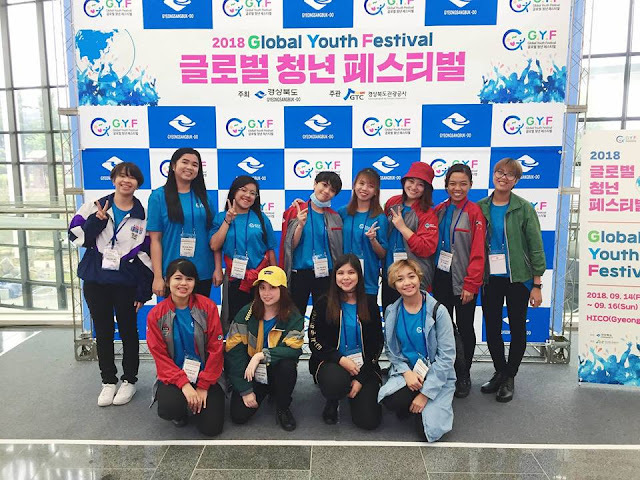 Another championship goes under the belt of Filipino Kpop cover group, Daisy Siete, as they were awarded as Grand Champions at the recently concluded Global Youth Festival held in the historical city of Gyeongju in South Korea. Daisy Siete wowed the audience with their performance of songs from the K-pop Idol group, Seventeen. The reverse cover group competed against several singers and dancers from different countries. They almost lost hope in winning the title because one of the participants already has a career in performing. "Since he was already an established singer. But of course, everyone were amazing and very talented." Aside from the cash prize of 2,000,000KRW (Php 100,000), Daisy Siete also had a grand tour of the beautiful city of Gyeongju and a chance to perform on the same stage with Weki Meki and Hello Venus. 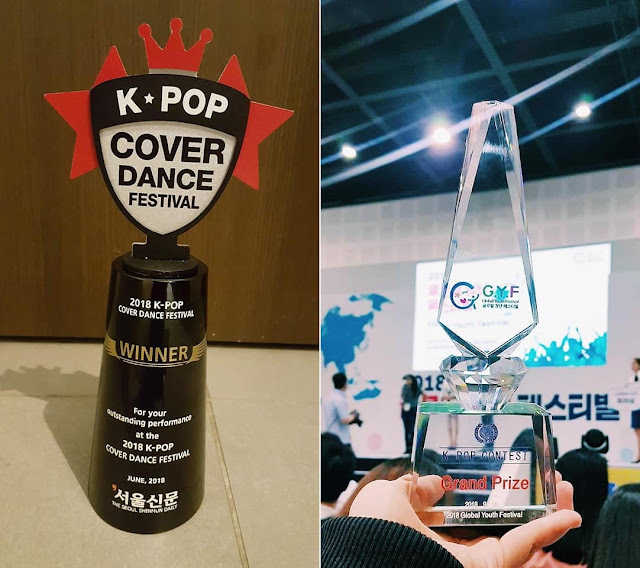 Daisy Siete also won as grand champions at the Kpop Cover Dance Festival in Seoul last June 2018. As their second competition outside the Philippines happened at the same year, Daisy Siete almost did not make it as some members faced financial problems, but this did not hinder them to participate as many friends and Philippine K-pop community helped them out. "One of the biggest challenges was the budget for the plane tickets but due to some donations and help from other people we were able to find a way to afford the airfare." Daisy Siete expresses their gratitude for the unwavering support from Filipino K-pop community. 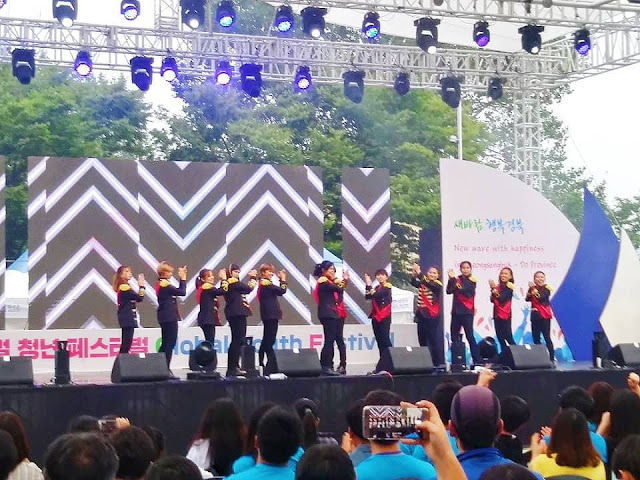 They encourage each and every Filipino K-pop cover groups to participate into events like the Global Youth Festival in Korea as these events gave them the opportunity not only to perform on stage with their favorite Kpop idols, but also to be immersed with people from other countries who are also as passionate as they are in dancing and singing to their favorite Kpop songs. "We are very blessed to be a part of a very supportive community. We hope that everyone can see how great and talented our fellow Filipinos in the world of Kpop." Congratulations, Daisy Siete! Mabuhay kayo!